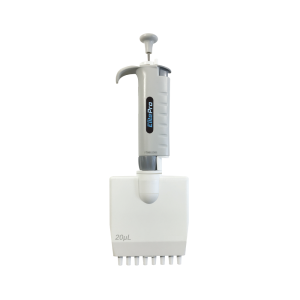 TT-EP2 ElitePro 2.0 Single Channel Adjustable Volume Pipette series is a new generation with improved actuation forces and approximately 20% weight reduction in overall weight compared to its predecessor, the TT-EP series. 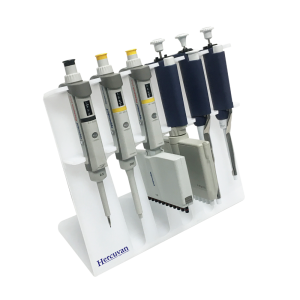 The upgraded series provides superior accuracy and ergonomics, especially for prolonged and repetitive pipetting. TT-EP2 series is available in 10 models with full adjustable volumes ranging from 0.1 μL – 10 mL. 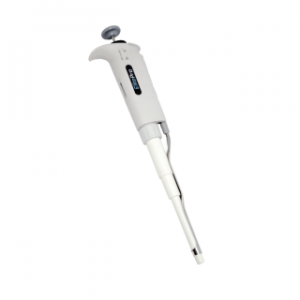 All ElitePro pipettes are autoclavable. Spring pressure is engineered to minimize actuation forces to only 3.8 Newton (Newton units), determined to be the optimum intersection between minimal user thumb strain and sufficient aspiration among all brands of filter tips (including high density filters). Button is contoured and angled to prevent discomfort and minimize pressure on the thumb. The hook is especially designed in a way to provide ergonomic finger rest with comfort and confidence. Handles are slim, smooth and rounded for comfortable fit in either right or left hand. 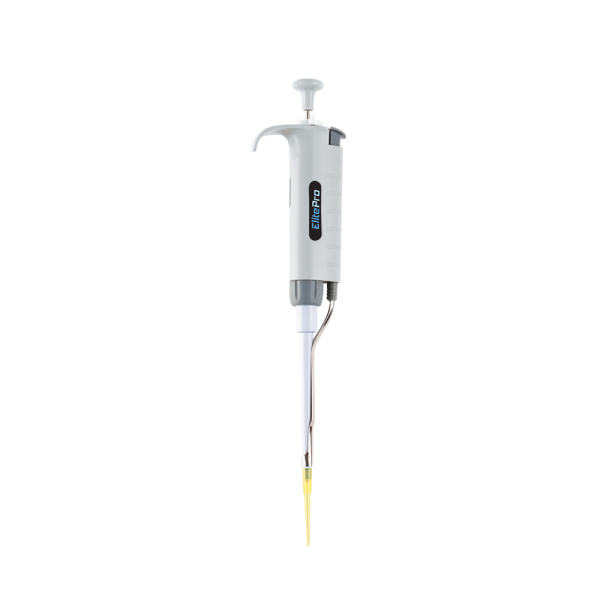 ElitePro pipettes feature a continuously adjustable digital micrometer for volume selection. Accidental volume change can be prevented with the optional locking wheel positioned at the top of the handle. Ten models are available for almost any volume. Both features serve to offer acute precision and performance as well as exceptional piston and seal life. Eliminates inaccuracies in micrometer mechanism due to hand heat transfer. The open-ended design allows the wrench to be used without any disassembly and without removing the plunger button.